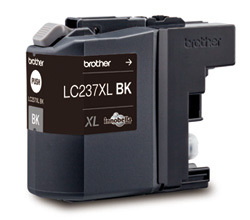 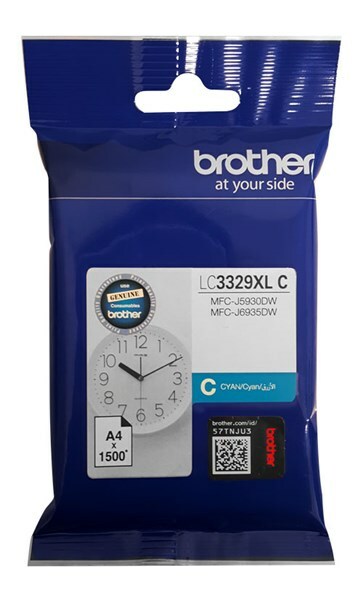 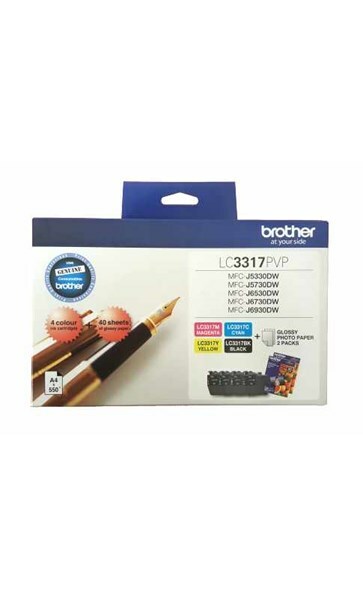 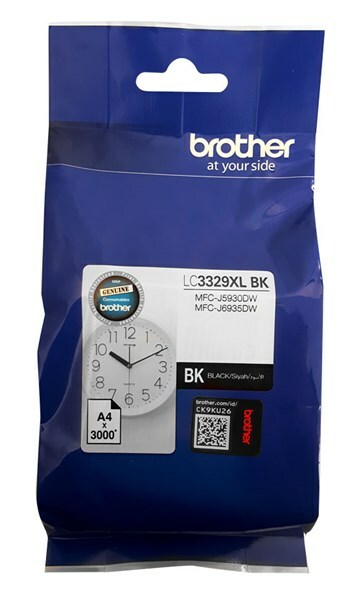 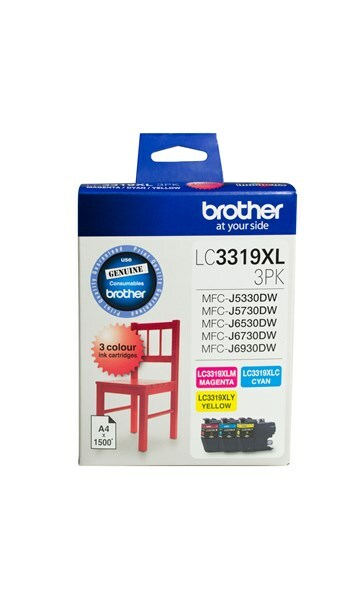 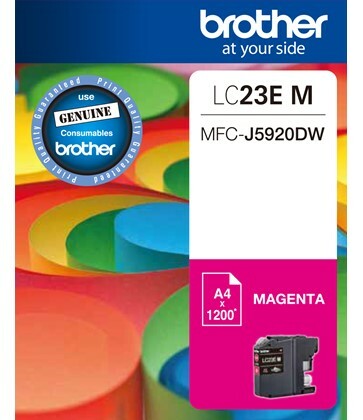 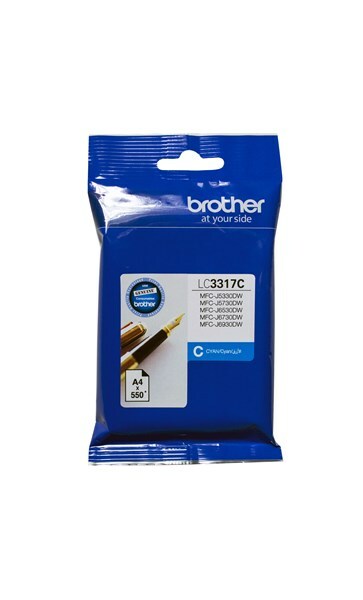 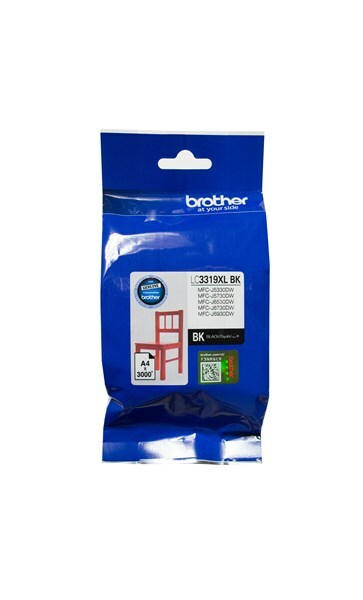 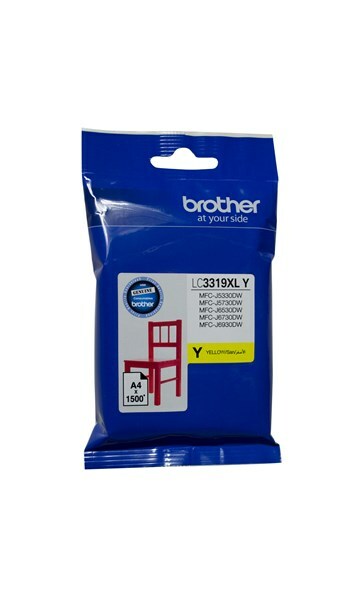 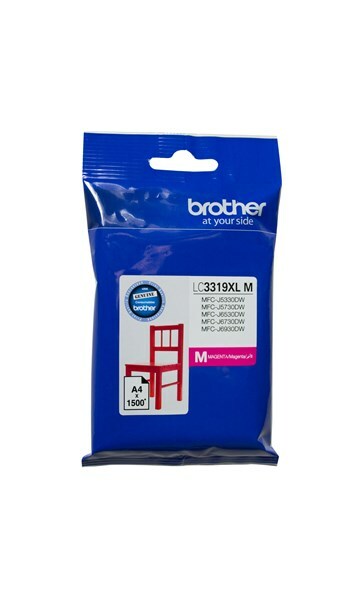 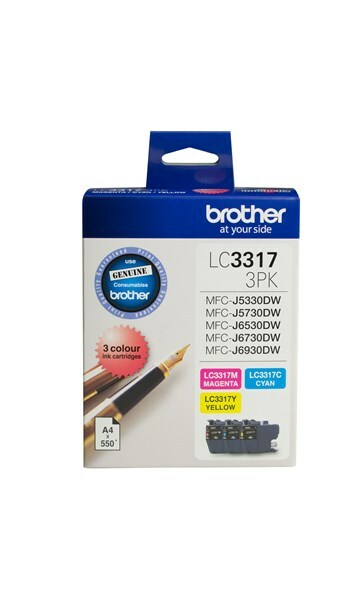 Brother ink cartridges are a very economical option. 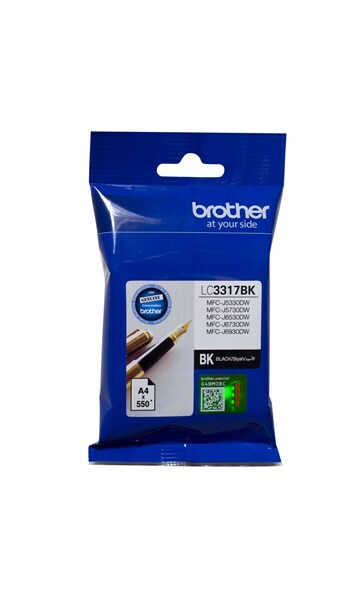 There are many products available for you when you look for a brother printer ink cartridge. 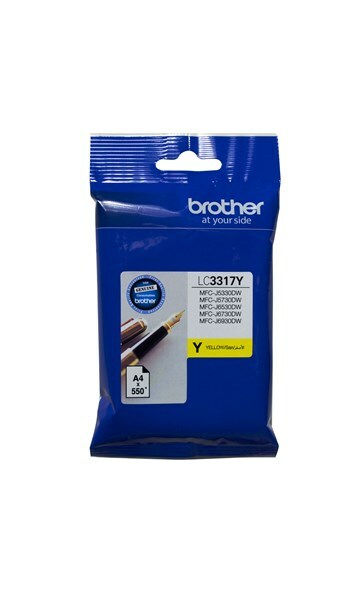 We at Toner Direct carry the full range of Genuine Brother Ink Cartridges & Compatible Ink Cartridges. 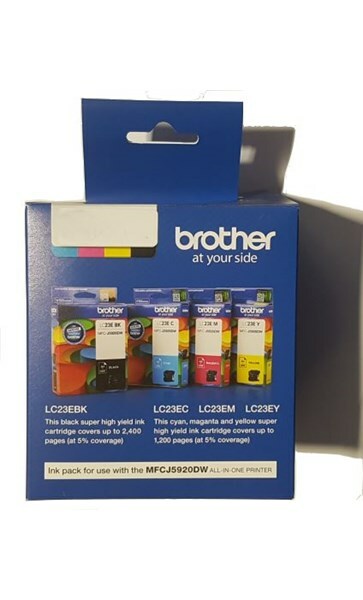 A Brother Printer ink cartridge has liquid ink. The highly advanced Printer uses a pressure to effectively paste the ink onto the paper.